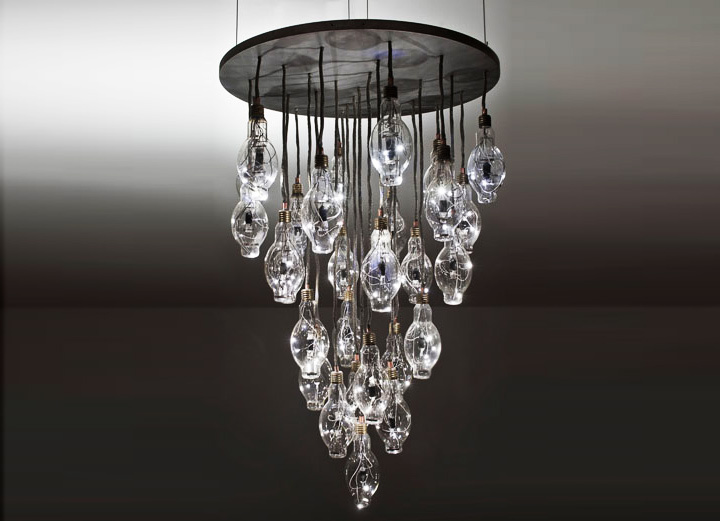 A chandelier can certainly add a touch of elegance to your room, but all its grace depends on how clean it looks. That is the reason why chandelier cleaning is an important task. Many people believe that they can handle the task on their own, but it is better to leave it to professionals, especially when your chandelier is too high or has an intricate design. You may end up damaging the chandelier or hurt yourself in the process. The most important thing to understand is that you will be working around an electrical fixture, so it is important to take serious care. You should understand and follow all safety precautions while cleaning your chandelier. Ensure that you have turn off the power – it is even better to turn it off at the breaker box. If you choose to cut it off at the breaker box, ensure that you have alternative lighting available during the cleaning. Working in the dark is never going to produce impressive results. Consider taking the glass and crystal off before you start cleaning. If you leave the glass and crystal in place, you will not be able to reach every corner of your chandelier. Cleaning the frame will also become much easier by removing the glass first. However, it is never going to be easy, especially if your chandelier is quite intricate and you have never done the cleaning before. Letting a professional do it for you will be a much better option here. Be sure to use a tall ladder while doing the cleaning, as this will keep you from rotating or twirling your crystal chandelier. Rotating a chandelier is not a great idea because it can damage its support. The fact of the matter is that if you think that chandelier cleaning is something the weekend do-it-yourself can handle, you should think twice. You may be able to handle the task on your own, but you will never get the same impressive results that you get by letting a pro do it for you. Only a professional can clean a fixture that is just too elaborate or is hung too high. They have the tools and equipment to handle everything in a safe and efficient way. You will certainly have to cough up some money, but you will save yourself from running into any trouble. Moreover, you may spend a lot of time cleaning your chandelier on your own, but professional cleaning companies can do it in a few hours and deliver maximum satisfaction at the same time. So, if you are not sure how to proceed, simply let a pro handle chandelier cleaning for you.